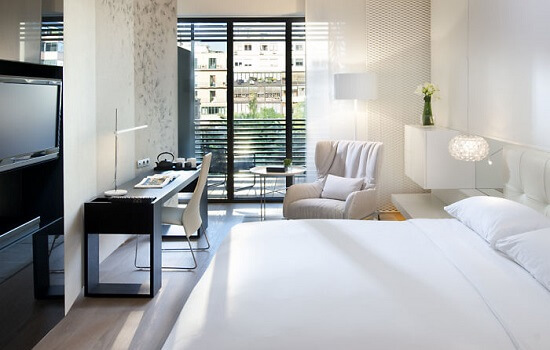 A stunning luxury five star hotel, with a boutique feel and extremely close to La Ramblas. 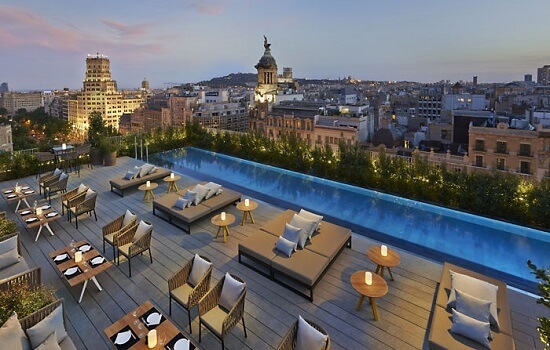 A traditional and luxurious 5 star hotel, located on the famous Passeig de Gràcia in the heart of Barcelona. 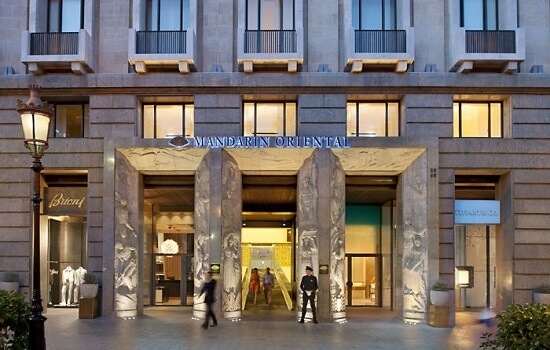 The Mandarin Oriental offers a fantastic mix of luxurious rooms and suites, a breathtaking design, coupled with one of the finest locations in Barcelona. It is also relatively close to the Circuit de Catalunya, making this a perfect choice for guests looking for luxury and ease of access. The hotel also has only 98 rooms and suites, so has more of a boutique hotel feel, for clients looking for a more intimate stay.